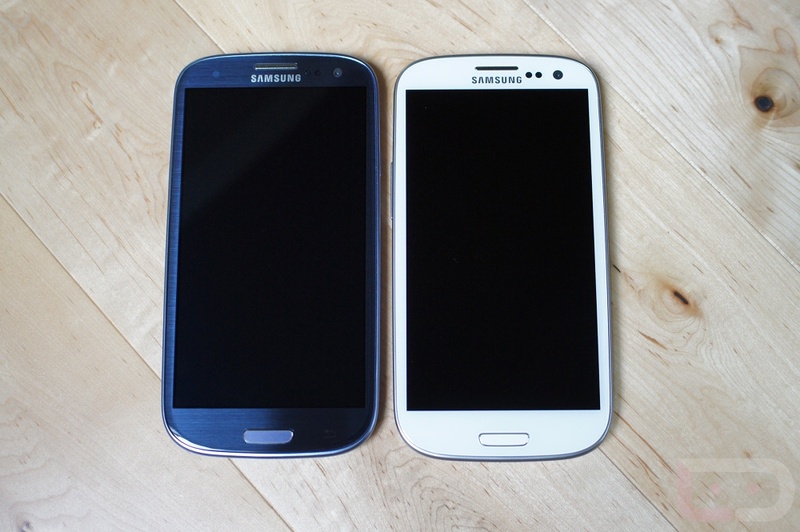 T-Mobile’s Galaxy S3 Receiving Jelly Bean Update Today, Where You At Verizon? Samsung looks to be pretty dedicated to pushing out updates to their prized Galaxy S3, unfortunately for most of the readers here, Verizon has yet to approve theirs. Today, T-Mobile has signed off on their update and it is rolling out to customers in stages as we speak. We all know that Verizon is notorious for their long update testing schedule, but this puts Sprint and T-Mo ahead of Verizon and AT&T in the update game. If you can’t wait to have Project Butter and Google Now on your S3, try checking for the update in Settings>About device>Software update. If that doesn’t work, you should be able to get the update through Kies.